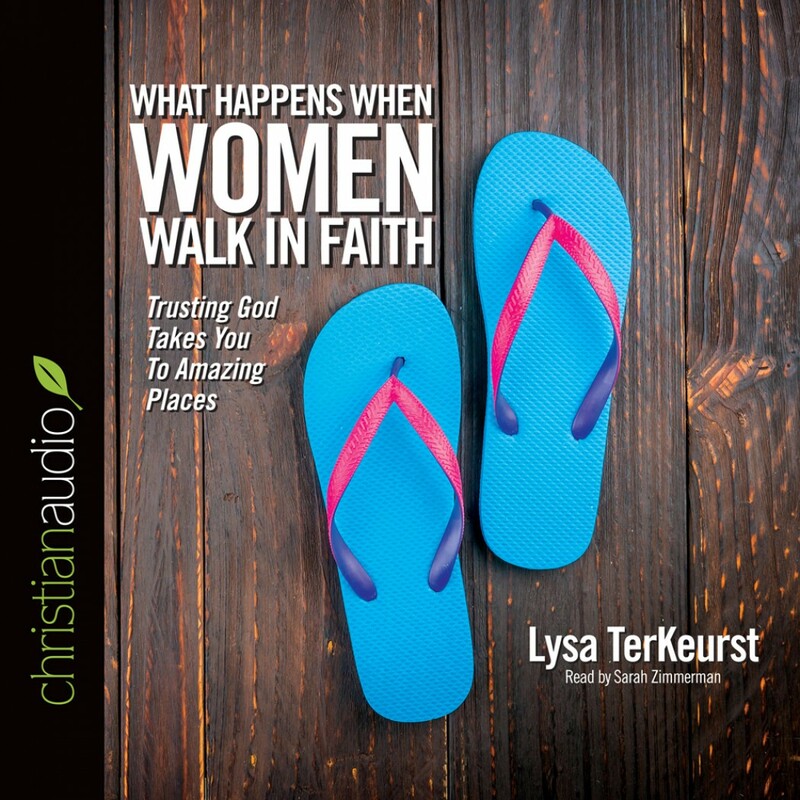 What Happens When Women Walk in Faith By Lysa TerKeurst Audiobook Download - Christian audiobooks. Try us free. LysaTerKeurst knows what it means to walk in faith, starting from the cry she uttered years ago, "How do I take my broken life and allow God to use it for His glory," to her current position as president of Proverbs 31 Ministry. Lysa's new book is filled with stories, Scripture, and encouragement for readers to discover the deeper truths of God. As a bonus, Lysa has provided a Bible study section to help readers apply the principles in Walking by Faith.